Tired of the same old birthday party scene? 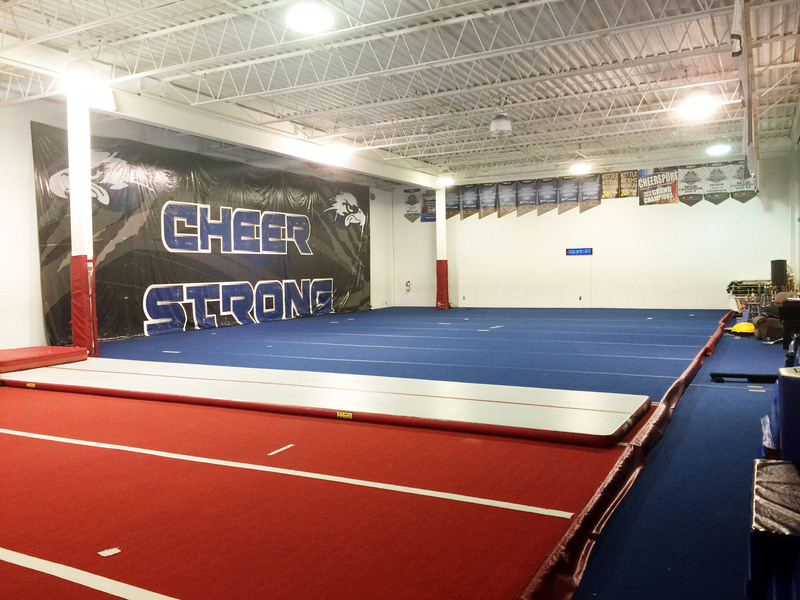 Try something new at Cheer Strong by transforming our spacious gym and lounge into your own party space! 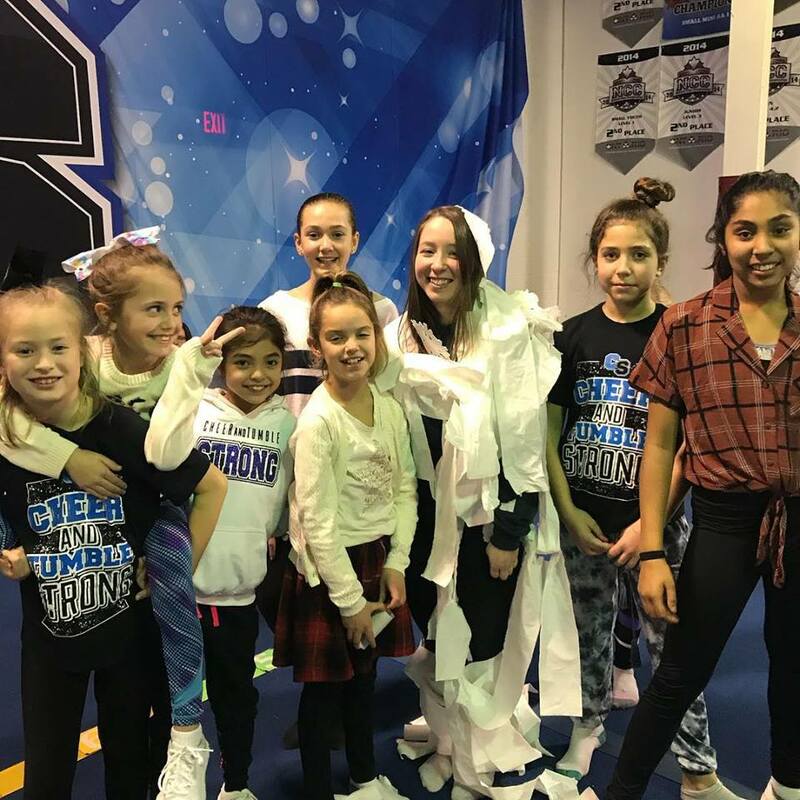 ​Try one of our cheer or tumbling parties, or contact us for more great ideas on making your party a unique and special one!​ Any party can be customized to include a theme. ​You can bring your own food/cake or use one of our favorite caterers. 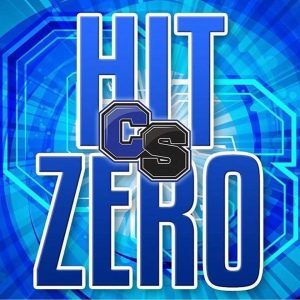 Your party will include 2 coaches to lead the party with a warm up, stunts, jumps, dance, cheer, tumbling. 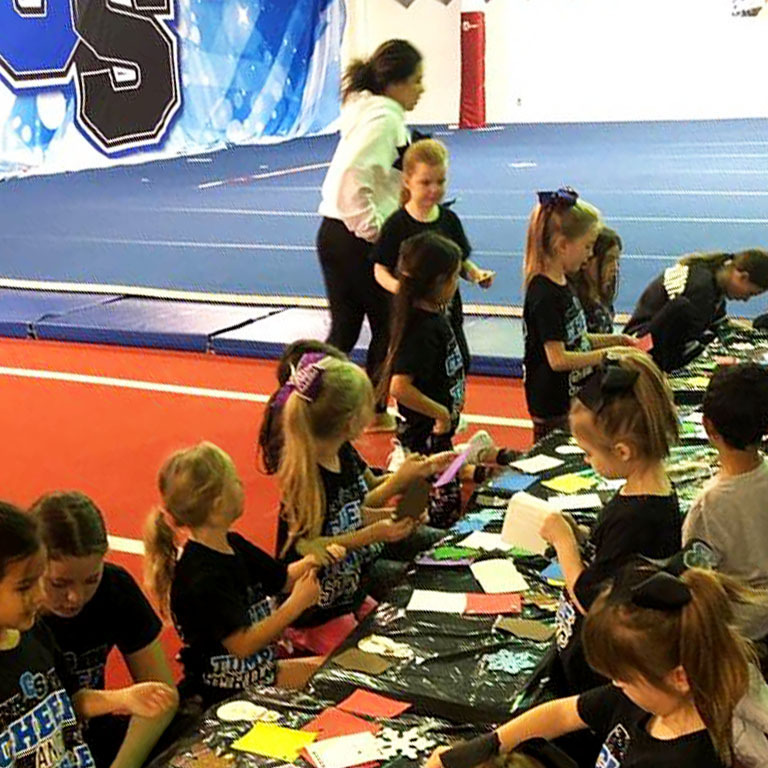 Plus a special birthday routine/cheer for an All- Star performance at the end of the party! 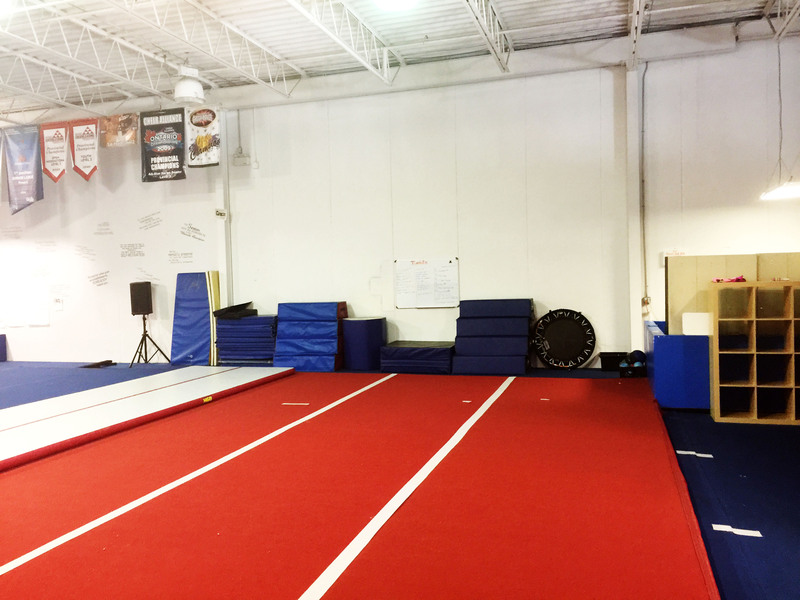 Your party will include 2 coaches to lead the party with a warm up, then will lead the party through tumbling, with some fun tumbling games. Your party will include 2 coaches to lead the party with a warm up, then will lead the party through high energy games, obstacle courses and challenges. 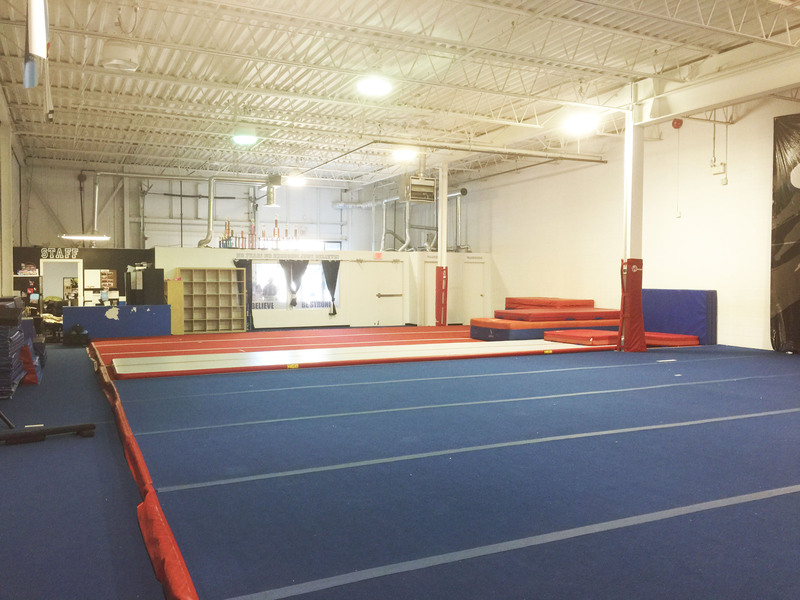 If you’re looking for gym space to rent, for yoga, boot camp or any other activity. 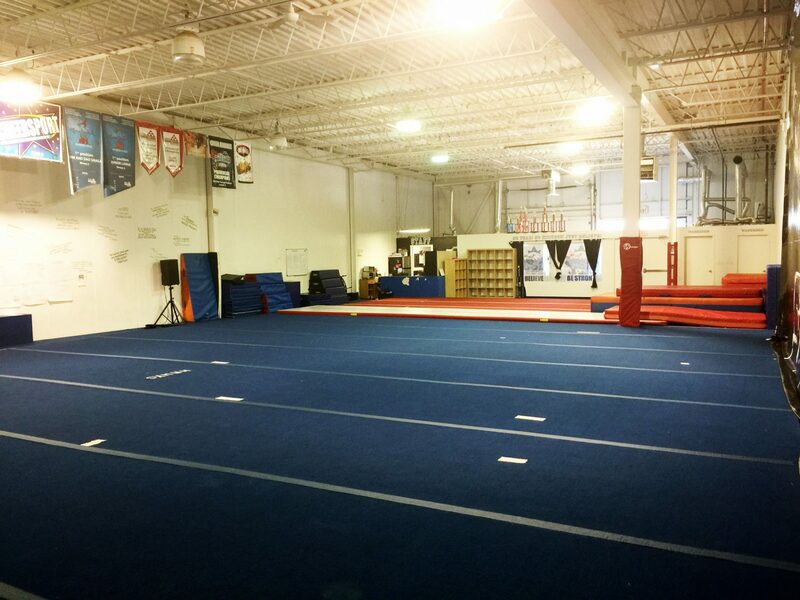 Contact us today to book the gym for your event. Cheer Strong is proud to offer in-house athletic therapy services in partnership with Wellness by Oluchi. 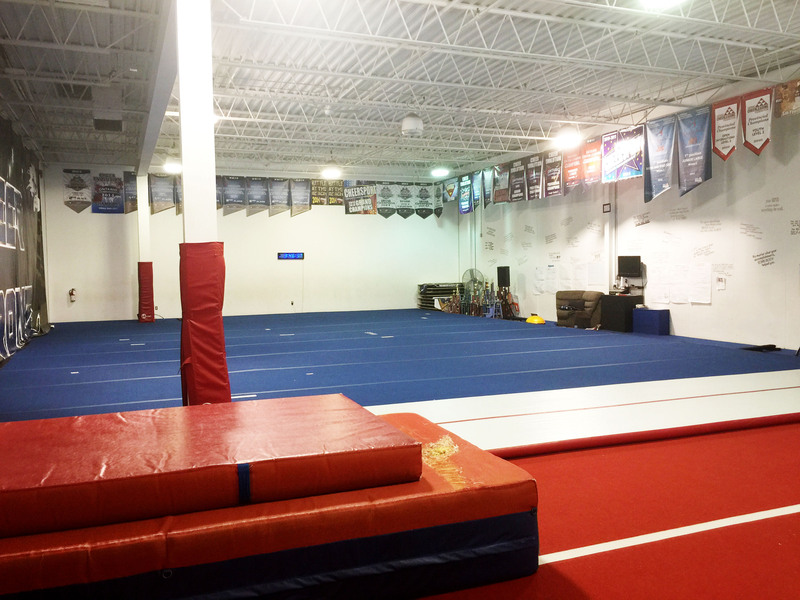 Wellness by Oluchi offers injury rehabilitation and orthopedic bracing and support to help all our cheer athletes. Need space? We have tons! Contact us today to for any questions or to book our space.